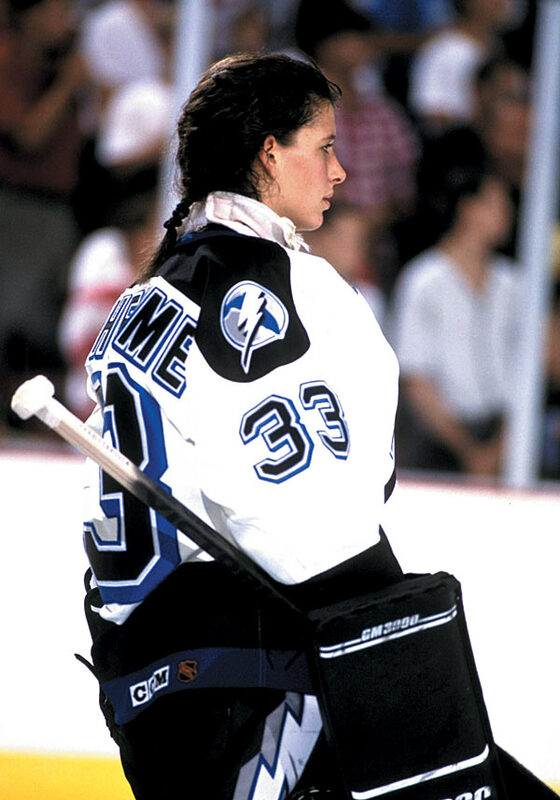 18 years later, Manon Rheaume remembered for what she was – an inspiration! As a hockey fan, does the name Manon Rheaume mean anything to you? It should. Bad Behavior has blocked 1039 access attempts in the last 7 days.